Yesterday, I caught a CrunchBase email reporting that African “unicorn” Africa Internet Group (AIG) had closed a new funding round worth $326M from Goldman Sachs and other investors. AIG is a Rocket Internet-backed company with a portfolio of ecommerce, food delivery, classifieds and travel sites serving several key markets in Africa. The majority of the funding is reportedly meant for the expansion of Jumia, the Nigerian ecommerce site. African ecommerce companies have had to build logistics, payment and customer service infrastructure from the ground up to deal with dangerous roads, limited credit card usage and high return rates (not to mention fraud). But they’ve kept working at it and it looks like investors are embracing the continent’s potential. 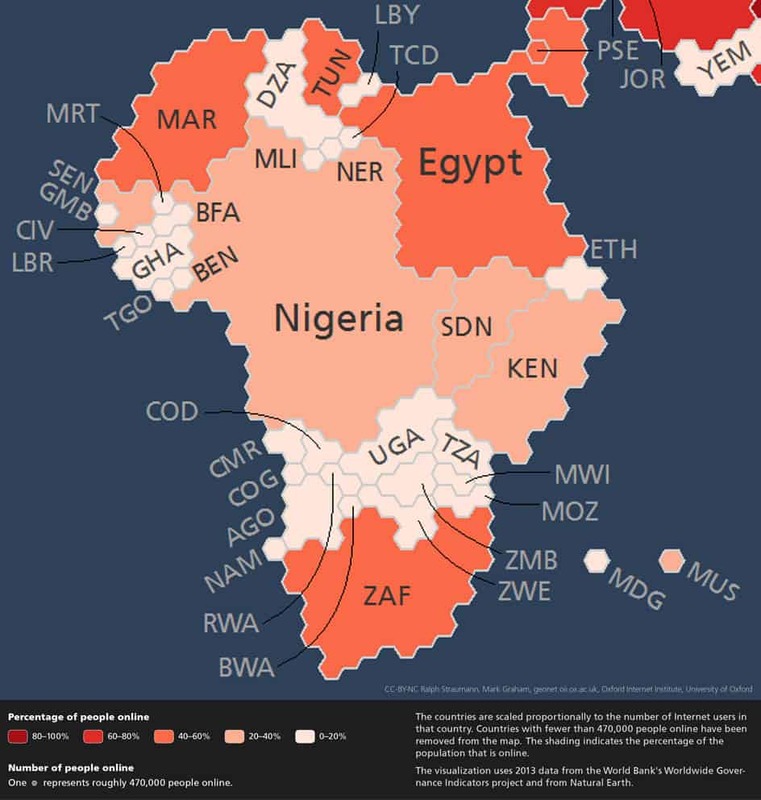 Africa’s internet penetration rate is currently around 28% with most African connectivity growth coming through mobile. That means there is still a lot of virgin markets for internet services. AIG and other players will have to wait for infrastrucuture to catchup — or build it themselves — but building a strong position now should payoff for decades. TechCrunch has more on the deal.